The US dollar was seen trading weak on the day on Wednesday. Inflation data released by the Labor Department showed that headline inflation for March rose 0.4%, beating estimates. This pushed the annual inflation rate to 1.9%. However, core CPI rose just 0.1% on the month taking the annualized core CPI to 2.0%. This was the lowest reading since February last year. 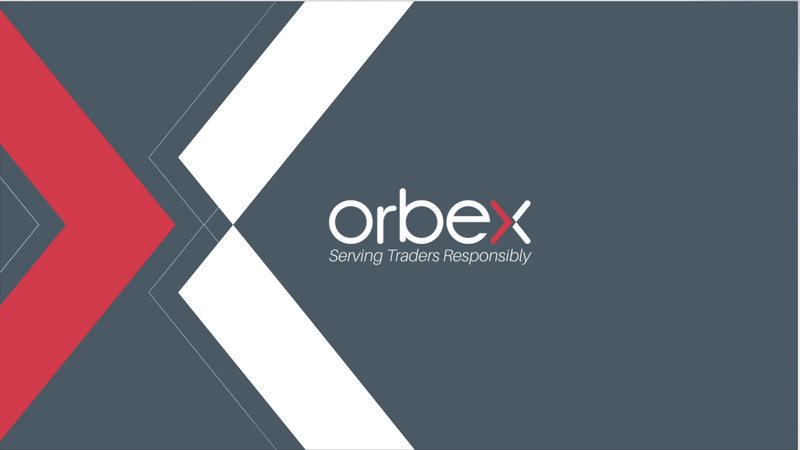 Test your strategy on how the USD will fare with Orbex – Open Your Account Now. The European central bank held its monetary policy meeting on Wednesday. The central bank maintained a dovish policy view but refrained from making any major policy changes. The ECB is set to reinvest its QE debt for an extended period of time even after the first rate hike, which is due only next year. The common currency initially fell but managed to recover by the close. Can the EURUSD Breakout Higher? While the ECB meeting sent the euro lower on the day, price quickly retraced those losses. The EURUSD tested the lower support at 1.1245 as mentioned yesterday and is now trading near the resistance level of 1.1275. A breakout higher is required for the EURUSD to continue the gains to the upside. The next main target is seen at 1.1300, followed by a move to 1.1330. The Federal Reserve Bank released its monetary policy meeting minutes on Wednesday. The minutes from the March meeting showed that Fed officials kept the options open for rate hikes if the economy improves. However, the majority of the policymakers were of the view that the current economic outlook and risks would require no change to interest rates for the remainder of the year. XAUUSD rallied to a fresh two-week high on Wednesday but price retreated after touching intraday highs of 1310. Price action remains stuck in the resistance area of the 1307 – 1301 region. If we see a reversal lower, then gold could be potentially turning lower. However, the support at 1285 will be a key level in determining further declines. The UK PM May was in Brussels on Wednesday to plead her case for another extension to the Brexit deadline which was due to expire on April 12th. EU leaders agreed to May’s plea and extended Brexit until October 2019. EU President Donald Tusk said that this would give the UK more time to leave the EU in an orderly fashion. Will GBPUSD Hold the Trend Line? The cable managed to post a strong reversal just off the rising trend line which falls above the support area of 1.2998 – 1.2971. While price action remains flat for the moment, the range-bound activity is likely to continue. As long as the trend line holds, GBPUSD could be seen attempting to push higher. GBPUSD will be looking to target the previous highs of 1.3177. The post USD Stays Subdued As Core Inflation Rate Eases appeared first on Orbex Forex Trading Blog.